Glass DVD release date: When is Glass out on DVD, Blu-ray, and digital download? 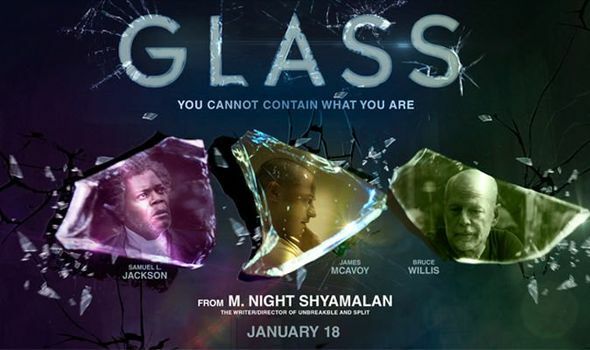 GLASS is the third in the Unbreakable series from M Night Shyamalan which was not as well received by critics as some might have hoped. When is Glass out on DVD and Blu-ray?